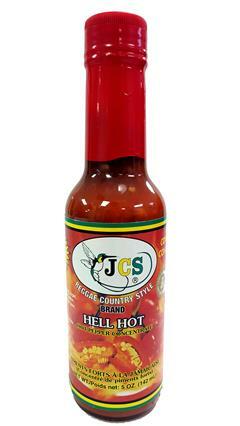 JCS award winning West Indian Style Hot Calypso Sauce is an excellent way to season or marinate beef, pork, poultry, or seafood. It may also be blended with ketchup for dipping. No matter how you use it, one thing is for sure, you'll love its great taste.